This is a no frills page. Just information and links of companies I've come to trust and equipment I have found worth mentioning. Their kits are both affordable as well as dependable. Please let them know that Mark at Marine Exhaust sent you their way. Also check out our links page for additional companies and products. 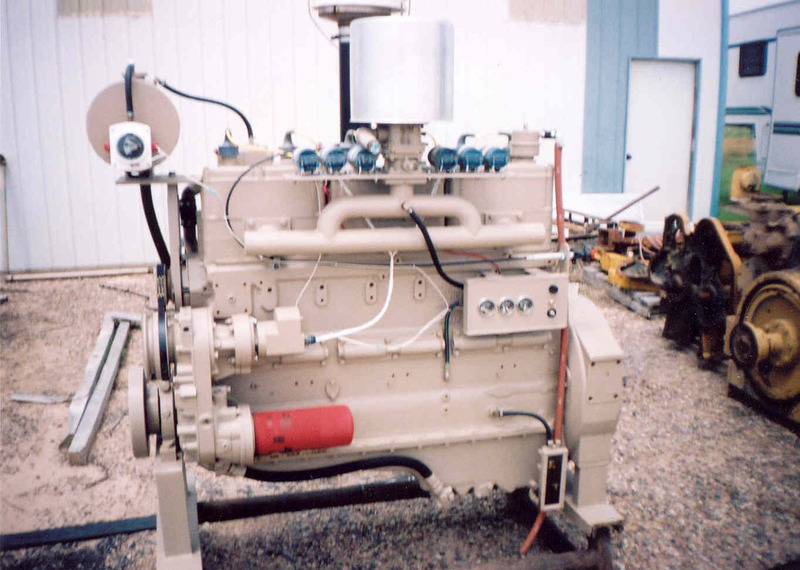 Skid Frame - Generator end bolts directly on. 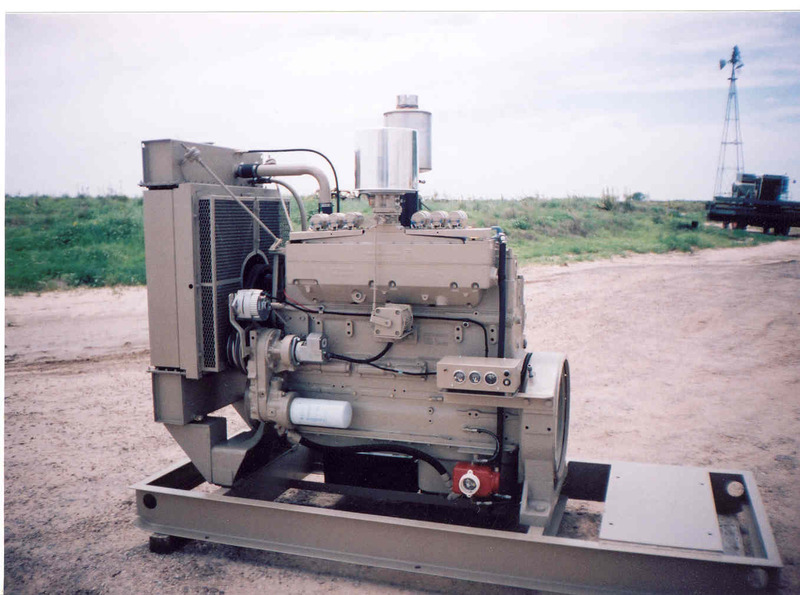 22 of these units as shown or custom built per request with or without generator end voltage requirements. Call for more information and for prices. 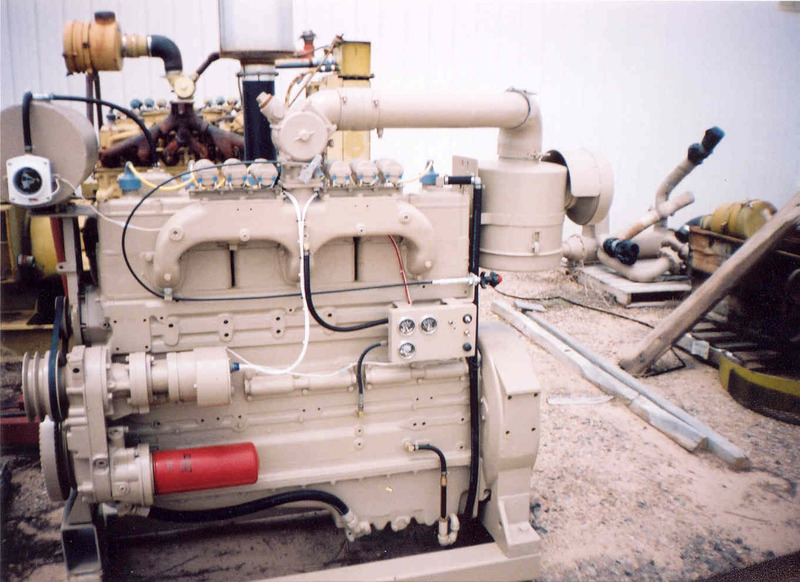 Ratios to run on natural gas or propane, power take-off or other equipment as per customer request. Call for more information and for prices. over a GTA 855. Call for more information and for prices.